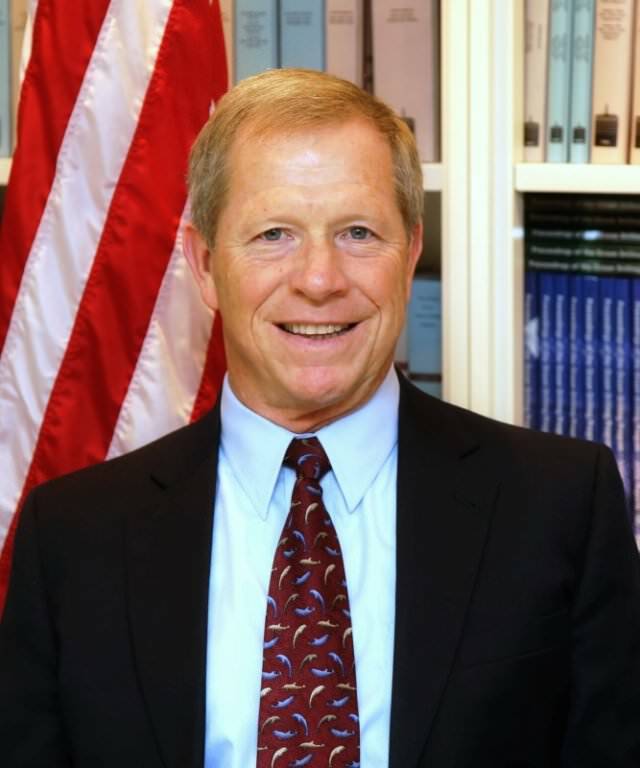 Jonathan White is a retired Rear Admiral for the United States Navy and the President and CEO of the Consortium for Ocean Leadership. Last week, in this blog, he discussed how illegal, unreported, and unregulated (IUU) fishing threatens national, economic, and food security around the globe. We’ve figured out how to monitor cattle from space. More than just inspecting the land (observing changes in growth and condition), satellites can actually track individual cows. That’s certainly valuable to ranchers today, but consider how it could have prevented cattle rustling in years past. Now, think about transferring that potential to the ocean and using those capabilities to map individual fish movements and changing ocean conditions (observing changes in growth, condition, and diversity of marine ecosystems), as well as IUU fishing. While we’re not quite there yet, the idea is fascinating and, I believe, not far away. One of the challenges associated with combatting IUU fishing is finding the fish before pirate fishers do to enable better, targeted monitoring and enforcement. Without an idea of where they are, you’re looking for a needle in a haystack – or, more accurately, a tuna in 140 million square miles of ocean. Remote sensing from space is one way we can use technology for ocean observations and to collect data on fisheries (as well as ocean processes), but there are many more. Ongoing rapid advances in ocean science and technology enable us to increase ocean monitoring significantly and at relatively low cost. We can, and should, be gathering data from the air, space, and water (ships, boats, buoys, unmanned autonomous vehicles, gliders, oil rigs, and many other ocean platforms). Imagine what we could learn with such an increase in ocean data. But don’t stop there – now imagine if each ocean sensor, no matter its purpose, could serve a secondary IUU fishing enforcement mission. 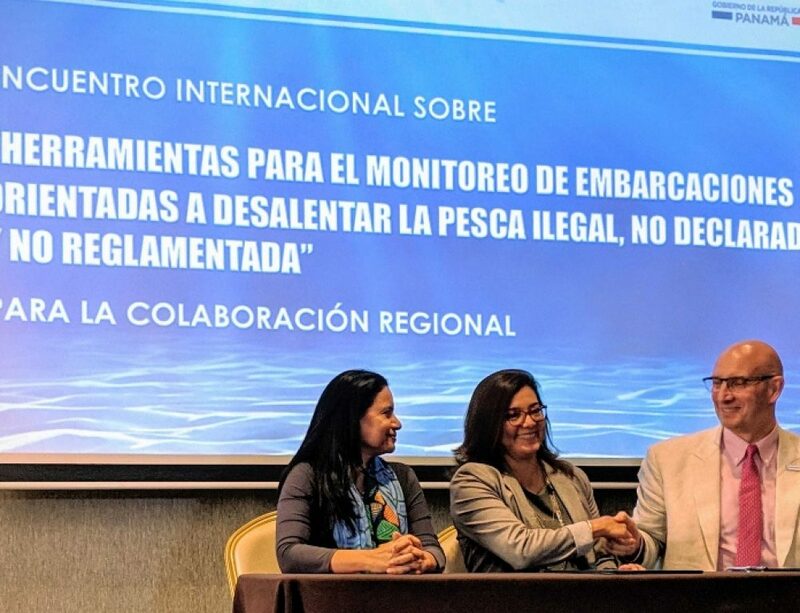 Whether through original sensors or by incorporating surveillance technologies, increased data collection will enhance maritime domain awareness, informing scientists and law enforcement agents to fishery locations so they can head off illegal fishing activity – improving management, monitoring, and enforcement. This will give them the needed head start to prevent illicit activity before it begins and to enable the collection of evidence necessary to prosecute offenders. Through finding, monitoring, and protecting prime stocks, ocean science and technology can help address the global scourge of IUU fishing. But ocean science and technology can also empower the average citizen to aid in lessening IUU fishing. One means is through traceability, or knowing where your seafood comes from. When you pick up fish at the grocery store, often you have no way of knowing if it is what it says it is, where it came from, and how it was caught. 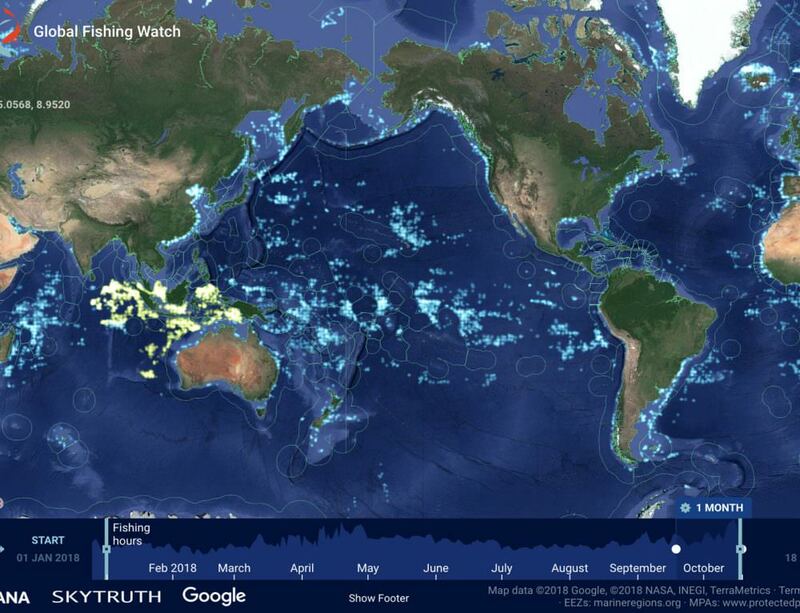 Innovative programs like Global Fishing Watch can help answer the where and how by revealing the path a fishing vessel took from one port to another and identifying where and when it fished. But the supply chain does not end at the dock, and the battle against IUU fishing must be fought on many fronts. In fact, seafood can be intentionally mislabeled to hide IUU activity. But what if you could run a quick DNA test on that fish to learn if your dinner really is the grouper it claims to be? Or if a dock-side enforcement agent could pour water over a ship’s deck to test for environmental DNA to confirm the haul matches the ship’s manifest? 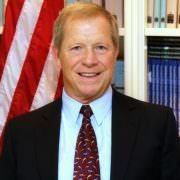 The ongoing advancement of technologies, such as hand-held genomics and other molecular detection tools that identify species, will allow consumers, businesses, resource managers, and law enforcement to ensure fish are legally and sustainably caught, ultimately reducing the market for illegally captured fish. This also enables investigations into mislabeled fish, potentially catching those guilty of wrong-doing. As I explained last week, IUU fishing is part of a transnational web of criminal activity that includes terrorists and human, arms, and drug traffickers. The global and national security implications for capturing those responsible for terrorist activities around the globe cannot be overstated. Addressing IUU activities is not just about having the technology and knowledge to find the fish in the sea and to properly identify them; however, it’s also about sharing those data around the world. As a rising tide lifts all boats, so, too, does rising knowledge of the ocean lift all management, monitoring, and enforcement capabilities. Organizations (including those like Global Fishing Watch) that give anyone with an Internet connection the ability to keep an eye on commercial fishing around the world are furthering this important step of the process, allowing everyone from consumers (who can better see how fisheries are managed) to law-abiding fishers themselves (who can show the world they are following the law) to be involved. I hope others will follow suit, raising awareness and understanding and ensuring pirate fishing is addressed on a global scale. The benefits of ending IUU activity aren’t only for the fish – doing so also attends to the national, economic, and food security issues I spoke about last week, while providing needed information to tackle broader ocean health issues. For example, increased quantity and quality of ocean condition monitoring sensors helps shellfish farmers anticipate and mitigate ocean acidification, emergency responders recover from an oil spill, and weather forecasters more accurately predict and prepare for life-threatening storms such as Hurricanes Harvey and Irma. Improved tracking of sea level rise helps coastal communities predict, mitigate, and adapt to near- and long-term changes. Knowing where fish are allows managers to observe the effects of removing specific species (or large portions thereof) on overall ecosystem health in previously unstudied areas. Finally, a clearer picture of the health of fisheries around the world empowers management of this critically important resource to ensure we have a healthy ocean and fisheries for centuries to come. As I described last week, millions of people around the world are highly dependent on these, for both food and their livelihood. Stable global fisheries lead to job certainty and food security, which reduces the threat of hunger as a catalyst for conflict. There are very real, tangible results of how increased ocean observing helps our ocean and those who depend upon it – us. To accomplish these results and wipe IUU fishing off the map, we can and must act now. It is time to come together with our allies across organizations and nations to use the tools we have and to develop new ones to take definitive actions to put an end to IUU activity. We have the capacity to end this global blight and to secure a healthy ocean for our future.